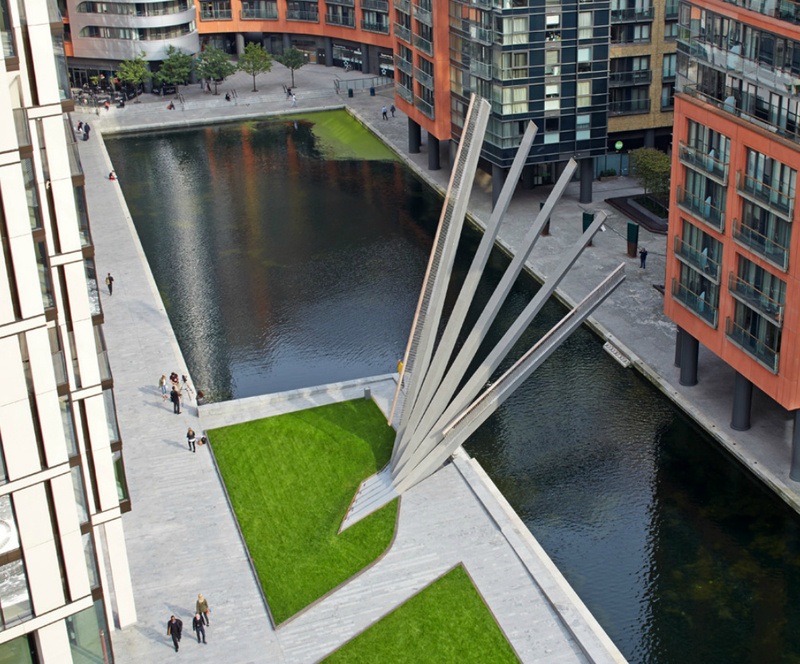 Knight Architects have completed a bridge in London that is both simple and spectacular. 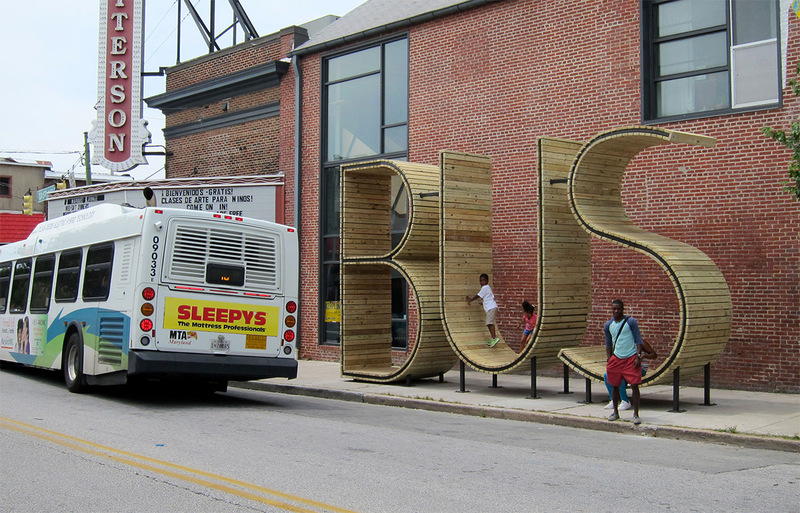 This unconventional bus station is a playful and practical installation in Baltimore, USA. 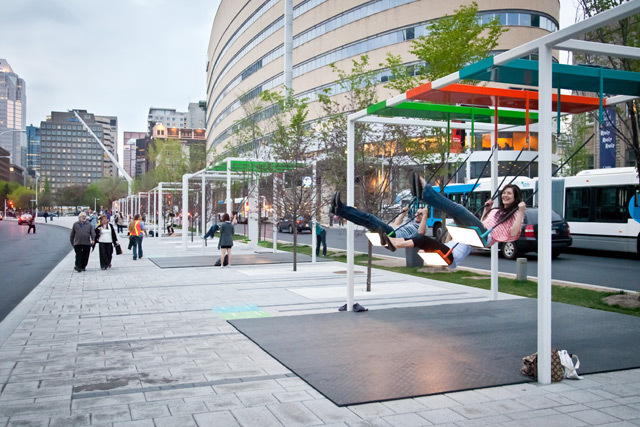 21 Balançoires (21 Swings) is a recent project by Canadian design collectiveDaily Tous Les Jours, known for their wide variety of interactive public installations and experiences. Surrounded on both sides by a new music complex and science center, designers Mouna Andraos and Melissa Mongiat chose to bridge the gap between the two by converting a narrow strip of land into an enormous interactive instrument. 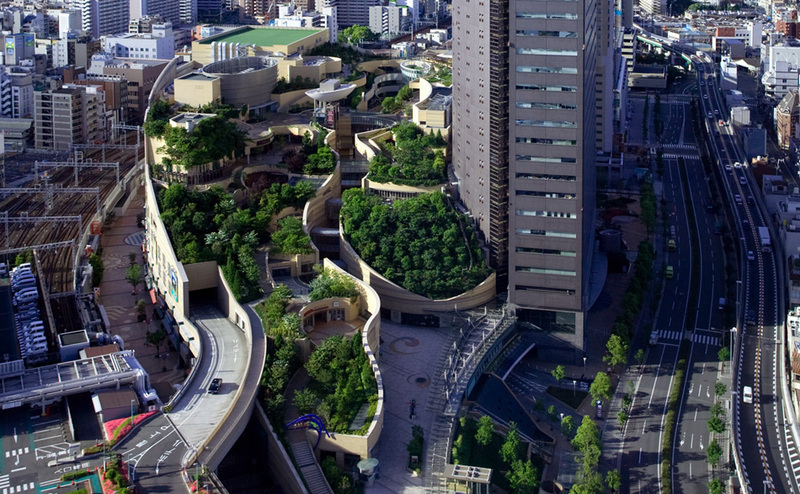 Built in the footprint of the old Osaka baseball stadium, the awesome development, which was completed in 2003 by the Jerde Partnership, has an eight level rooftop garden that spans several city blocks and features tree groves, rock clusters, cliffs and canyons, lawns, streams, waterfalls, ponds and even space to grow veggies. This leisure space is a social area for students at the Ledina Grammar School in Ljubljana. It has been designed by architect firm Svet Vmes. The longest bench in Britain was opened to the the public in Littlehampton, West Sussex on the 30th July 2010. The bench seats over 300 people along Littlehampton’s promenade, overlooking the town’s award-winning Blue Flag beach. 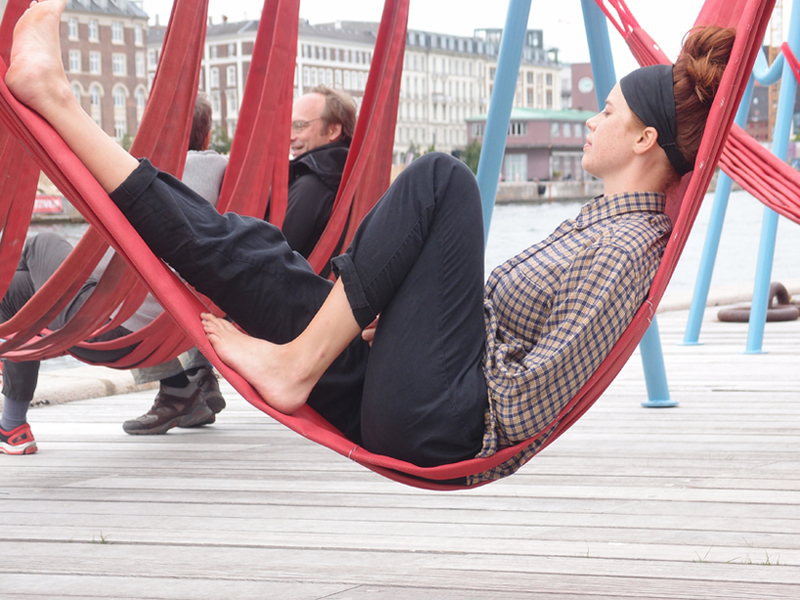 Off-ground by amsterdam-based designers Jair Sraschnow and Gitte Nygaard is made from recycled materials and features at the DAC: danish architecture centre in Copenhagen.